The spread of Communism to mainland China compromised prospects of Freedom, Democracy, Peace, and Human Rights both inside China and in her occupied territories of Tibet, Inner Mongolia, and East Turkestan. China’s growing appetite for global power isn’t hard to spot: military muscle-flexing in the South China Sea, the trillion-dollar New Silk Road development initiative, even its proliferation of Confucius Institutes, academic outposts to spread its version of history and politics. What’s less easy to see is that worsening human rights violations at home are increasingly reflected in Beijing’s diplomatic agenda to undermine human rights protections abroad, including at the United Nations. The U.N. human rights system exists to protect people whose own governments cannot or will not do that for them. The system has many shortcomings, but even so it is a vital international forum for monitoring nations’ compliance with their human rights obligations, where critical independent voices can be heard and violators at times held accountable—or at least spotlighted. For activists who work on China human rights issues, this venue is all the more important because the country’s president, Xi Jinping, has steadily strangled domestic options for obtaining justice through the courts and engaging in peaceful dissent. Chinese authorities have prevented mainland activists from reaching the U.N. Human Rights Council in Geneva and harassed them at U.N. headquarters in New York. Chinese officials in Geneva have even threatened foreign diplomats and UN. human rights experts who support scrutiny of Beijing’s record. 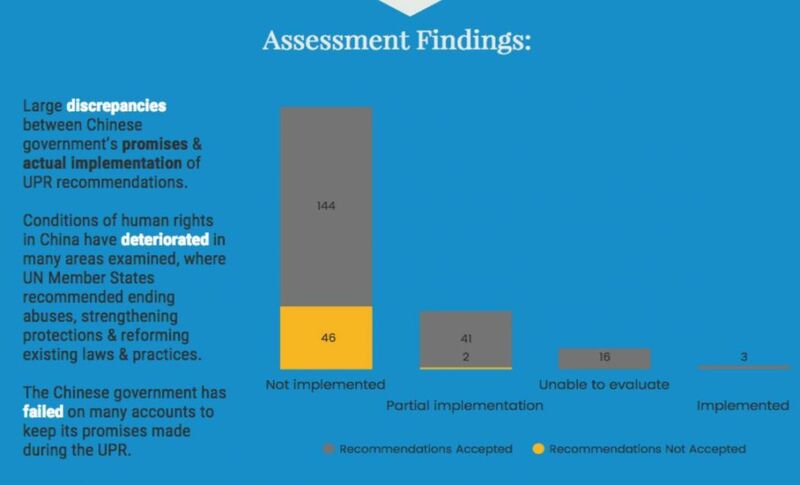 As a new Human Rights Watch report exposes, President Xi’s government is working hard to weaken these U.N. mechanisms. Chinese authorities have prevented mainland activists from reaching the U.N. Human Rights Council in Geneva and harassed them at U.N. headquarters in New York. Chinese officials in Geneva have even threatened foreign diplomats and U.N. human rights experts who support scrutiny of Beijing’s record. 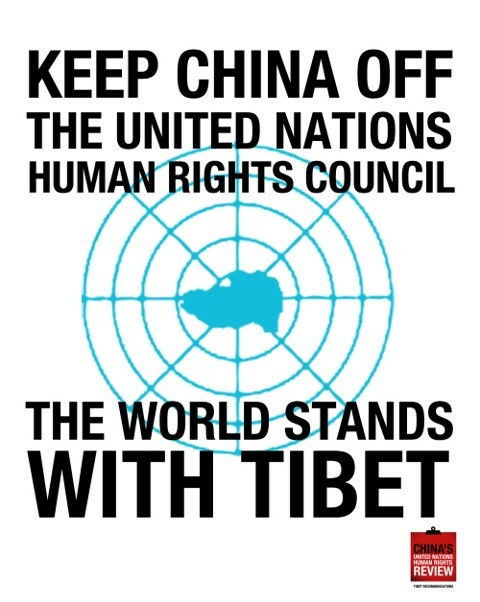 Reflecting its hostility to human rights monitoring generally, China has also blocked U.N. resolutions supporting human rights defenders globally—thus undermining protections for rights groups who do not even work on China. Beijing is also trying to manipulate U.N. mechanisms to impose its political views on others. China—along with other countries hostile to human rights—sits on the U.N. committee that grants civil society groups accreditation needed to participate in U.N. meetings. Applicants have been told that getting approval means deleting from their organizations’ materials any reference to 2010 Nobel Peace Prize winner Liu Xiaobo. Any references to Taiwan or Tibet must reflect Beijing’s view that those territories are part of China. China has jailed activists who wanted to participate in U.N. activities, and even blocked a commemoration of one who died trying to do so. In September 2013, Chinese authorities detained Cao Shunli, a Beijing-based activist, prior to boarding a flight for Geneva, where she was going to participate in China-related U.N. training sessions. While in detention Cao fell critically ill, but the authorities denied her adequate medical care. She died in March 2014. At the next session of the U.N. Human Rights Council, nongovernmental organizations sought to hold a moment of silence in her honor, but China coolly and cruelly succeeded in getting enough other Council members—including Cuba, Russia, Iran, Saudi Arabia and Venezuela– to prevent the gesture. U.N. officials have at times rejected Chinese efforts at intimidation and ensured that independent voices are heard. Yet on other occasions they either fail to stand firm—allowing, for example, China to dictate that experts seen as critical of China not sit on key committees—or, worse, are complicit in abuses. In April 2017, U.N. security officers forced Dolkun Isa, an accredited activist for China’s persecuted Uyghurs, to leave the New York headquarters, where he was participating in a conference on minority rights. When challenged about this incident, Secretary-General Antonio Guterres said he was “fully aware of the situation,” but failed to offer any explanation or plan of action to change things. To be sure, China isn’t the only government that seeks to manipulate the U.N. human rights system for its own benefit. But Beijing’s global power, ambitions, and its status as a permanent member of the U.N. Security Council make it a sinister role model for other authoritarian governments. 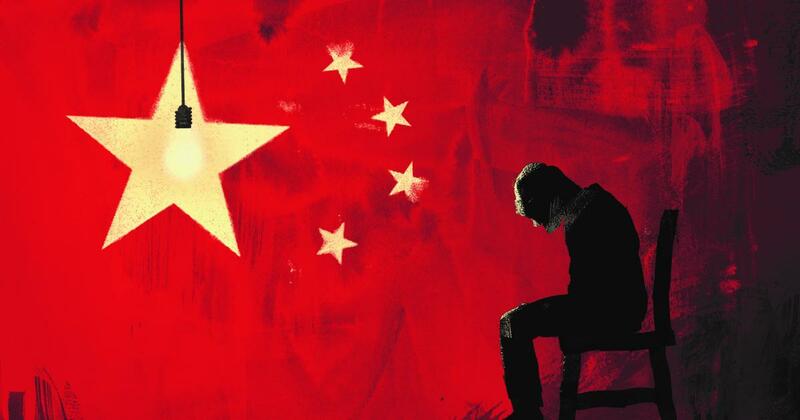 China’s ability to block human rights initiatives is not absolute. The U.N. remains a high profile venue for countries intent on promoting human rights and for working to hold abusive governments to account. 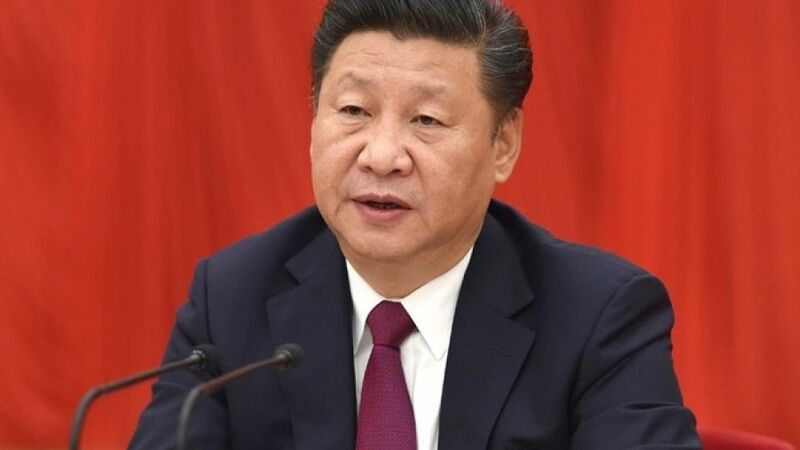 In March 2016, for example, the United States and 11 other countries issued an unprecedented joint statement condemning China’s arrest of human rights activists and attorneys. Nonetheless, the trend is moving in the wrong direction. As Human Rights Watch’s research has shown, unless the U.N., with help from rights-respecting governments, pushes back by insisting on compliance with established human rights practices, adopting new ones to prevent future abuses, and holding China and other bad-faith players accountable, the integrity of the vulnerable U.N. human rights system—and the people around the world it helps to protect—are at grave risk. Sophie Richardson is China director at Human Rights Watch. Follow her on Twitter at @SophieHRW.